How to Control Your Air Conditioning? TC AIR have a variety of options to best suit your needs and the number of zones you need to control for your Multi Split or Ducted Air Conditioning System. We have a range of controllers to choose from, depending on the air conditioning system you choose and the number of zones you need to control. We supply and install Daikin’s Nav Ease Controller, Fujitsu System Controllers, Polyaire ZoneSwitch panel, Daikin’s Zone Controller and Advantage Air’s – MyAir5. 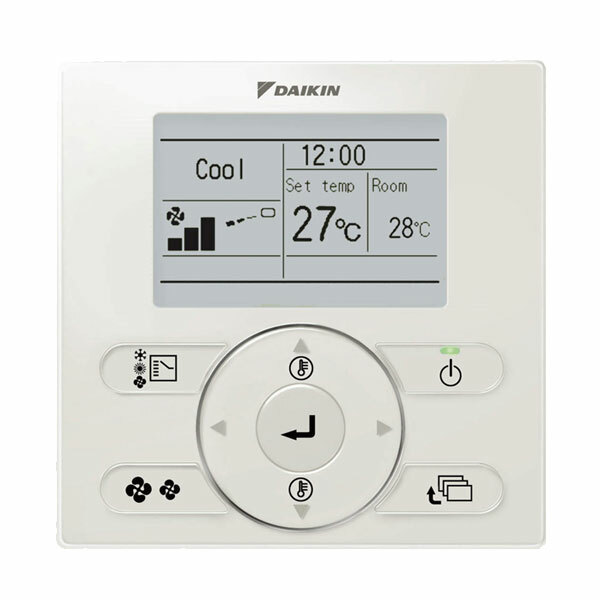 Daikin’s Nav Ease controller is the standard controller for Daikin’s Standard and Premium ducted air conditioning. It provides one-touch control with an easy to read backlit display. It is programmable with seven day timers with temperature and air fan speed adjustments. When coupled with Polyaire’s ZoneSwitch you’re able to control up to 6 zones for complete air conditioned comfort with the press of a panel. 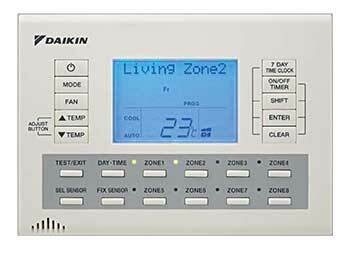 By using the Daikin Zone Controller, your Daikin Ducted System is able to deliver ultimate comfort to up to 8 zones in your home. The 4 different controllers in the range have backlit displays, easy to read type rather than symbols makes this new controller even more user friendly. Our most popular controller by far, the Australian made MyAir. Each room rather than whole zones can be adjusted independently and remotely, so everyone can adjust their room to the temperature they prefer. You also have the option of deciding which room serves as the thermostat for your home ensuring the hottest rooms stay cool without making the other rooms freezing. 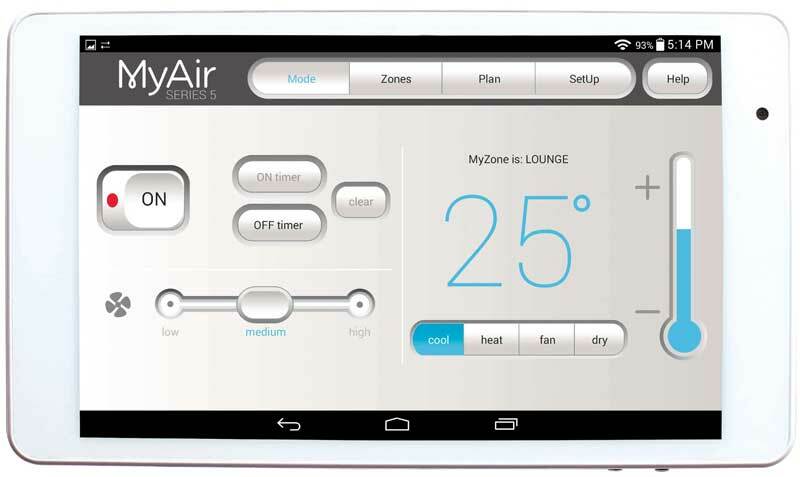 Plus the control panel doubles as a tablet or there’s the MyAir app for your smart device, or by installing Individual Temperature Control (ITC) sensors, they’ll adjust airflow automatically to empty rooms. The average house has 10 rooms, yet the average household has around 4 people. This means only three or four rooms are being used at any time – so why run the air con in the whole house? 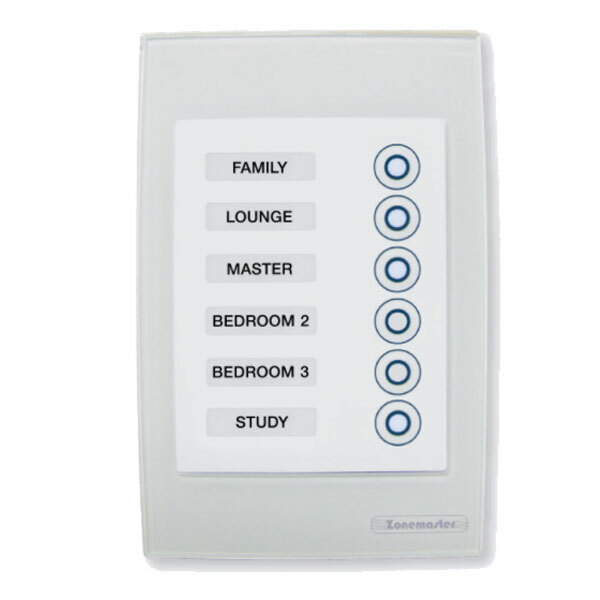 With a standard 4 or 5 zone control system you might not have a choice – as the zone can combine multiple rooms. You may be using only three rooms but you’ll be paying to cool or heat seven. Another problem is most systems have a single thermostat normally located in either the hallway or the living room. As upstairs and west-facing rooms heat up faster you end up with hot and cold spots throughout your home. 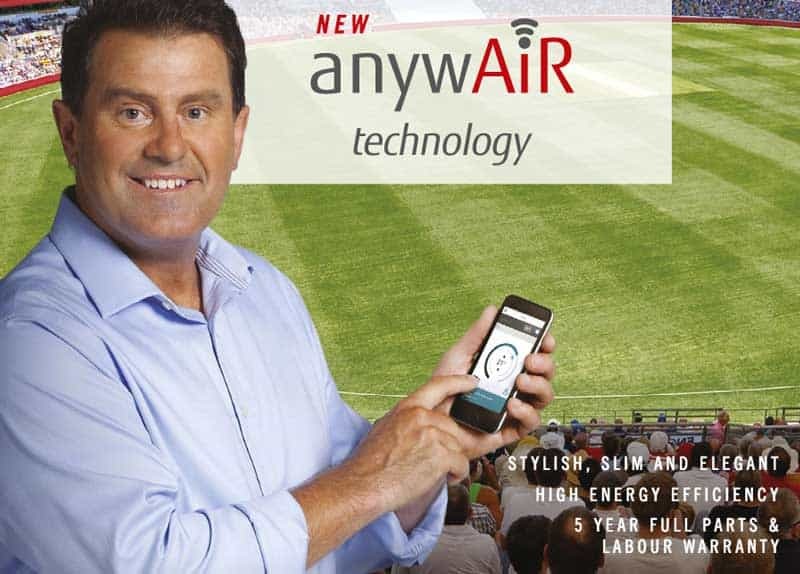 MyAir has solved the problem. More zones plus more airflow control equals more comfort and more energy efficiency. Plus as an added bonus the control panel doubles as a tablet to check your email, look up recipes or anything else you use your tablet or iPad for. We’re not salesmen, so there’ll be no high pressure sales, plus when we quote a job we know and understand all the possible install complications, so there’ll be no surprises or misunderstandings. We always try to maintain realistic booking times as we understand how valuable your time is – so we won’t keep you waiting around all day and we won’t leave boxes and mess behind either! Our team includes Licenced Electricians and Refrigeration Mechanics, which means none of the installation is outsourced to third parties and we can guarantee a high quality installation. The new Fujitsu General Lifestyle wall mounted air conditioning units have a built-in wireless LAN interface allowing users to remotely control the indoor comfort of their home or office through the free, easy-to-use FGLair app. Customising individual room temperatures, turning units on or off and setting up timers can be done anytime, anywhere. Users can easily identify which unit they are controlling by setting up a customised name for each room in the app.